Dominating the city’s skyline, Canary Wharf is a major business district in London that was once the busiest port in the world! 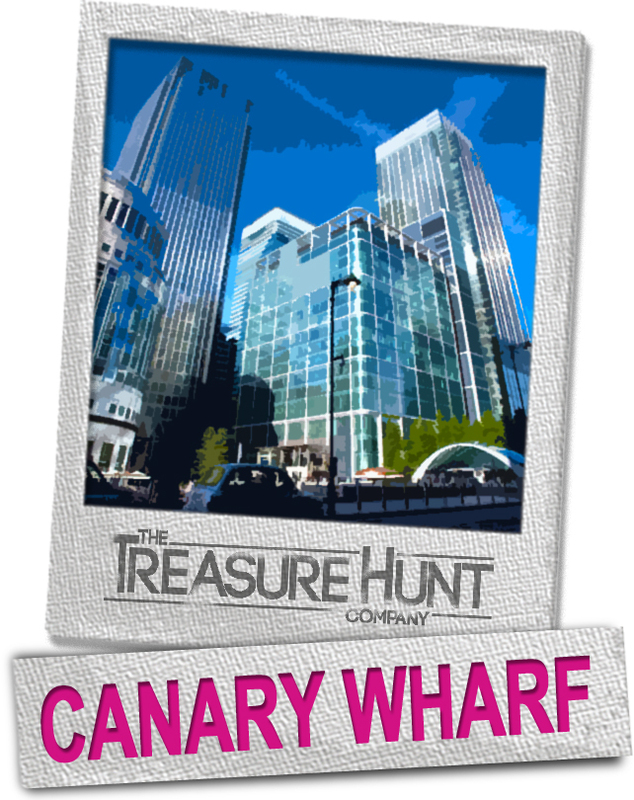 Located on the West India Docks, the area now contains many of the UK’s tallest buildings, including 1 Canada Square, lending itself well for a top London treasure hunt. Search for clues and complete challenges as you pass historic warehouses and old riverside pubs in this contemporary oasis. Now bursting with shops and home to some of the most exclusive theatrical events in the capital, it’s hard to believe this vibrant and diverse area was derelict just 25 years ago.